The industry standard for medium-duty commercial delivery. 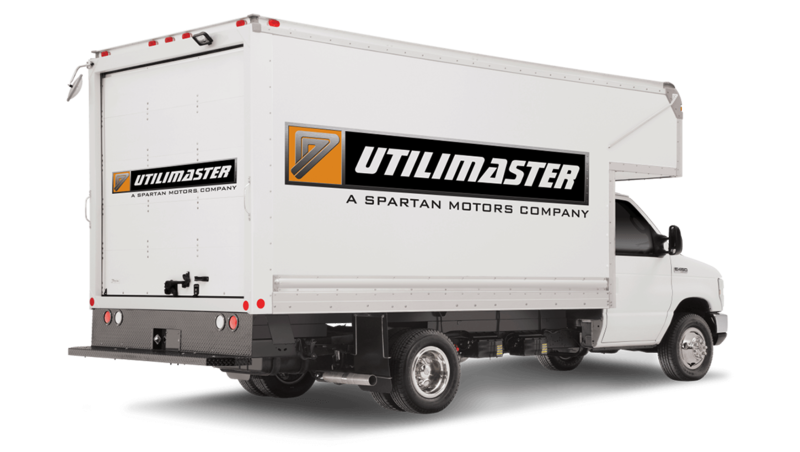 Utilivans are the industry standard for medium-duty commercial delivery. 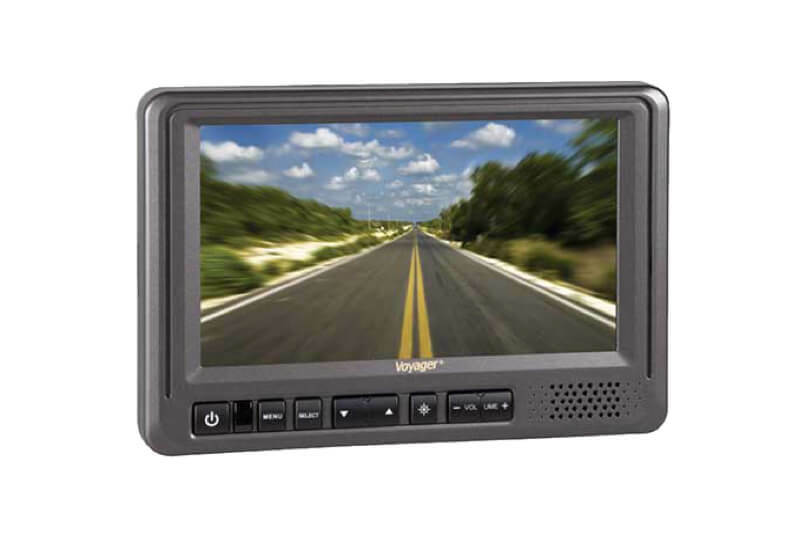 Traditionally built on a cutaway chassis, Utilivans are built to be tough, constructed with durable materials such as fiberglass reinforced plywood, aluminum, and a variety of composite materials such as DuraPlate.® The innovative cab can be designed to fit as many as five crew members and can be configured with a set-back walk-through bulkhead. Improves aerodynamics and fuel economy. Aftermarket kits are available for all vehicle sizes. Reduces risk of back-up collisions. Integrated audio speaker, built-in camera microphone. Locks hand carts in place. 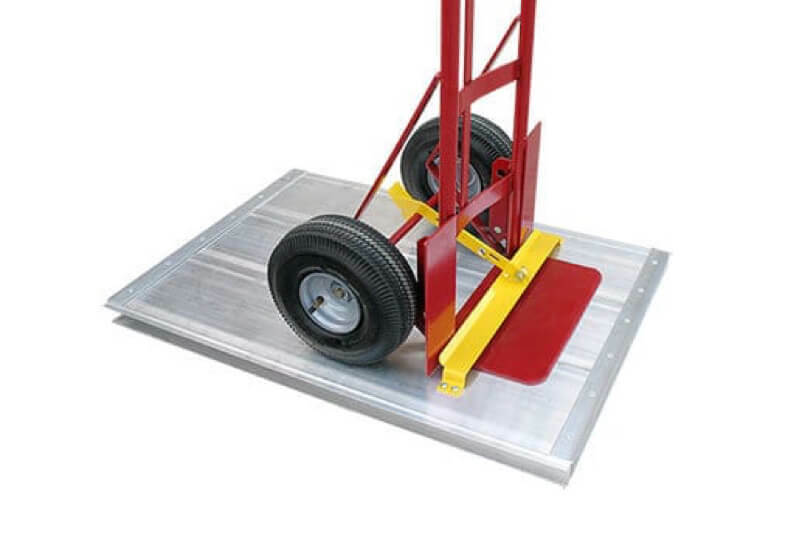 Fits most 10″ wheeled hand carts and is fully adjustable. Floor bracket is 20″ wide, with an 18″ wide opening. 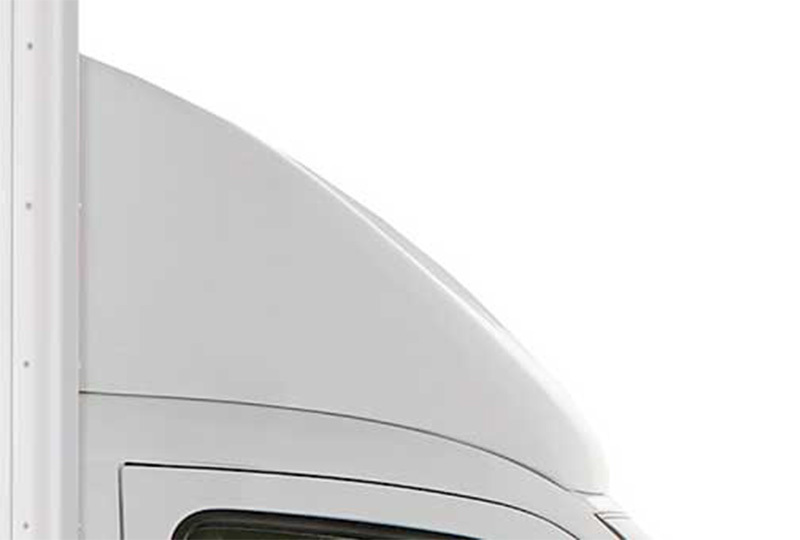 Improves driver productivity, fuel economy and logistics. 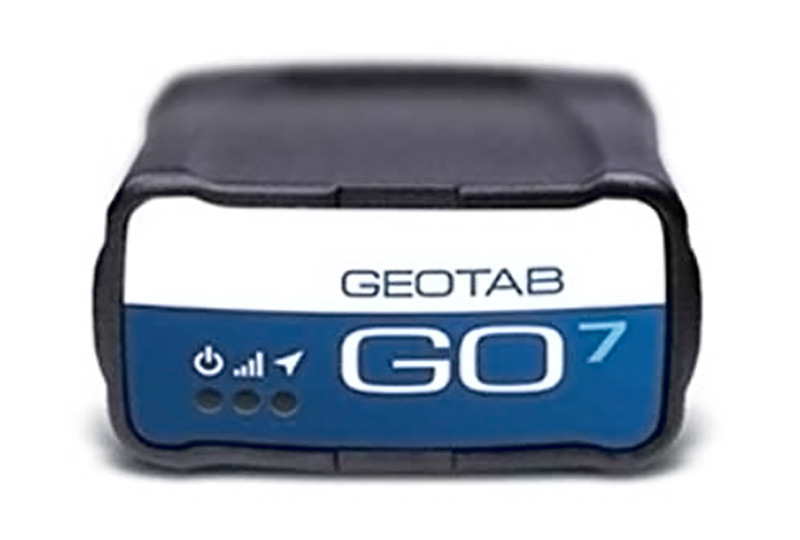 The Plug and Play device, developed by Geotab, provides the ability to monitor and act on key data, and offers on-demand, online reporting. Helps measure and improve: route design, driver safety, key vehicle engine diagnostics, maintenance scheduling, fuel usage, idle time and safety performance.